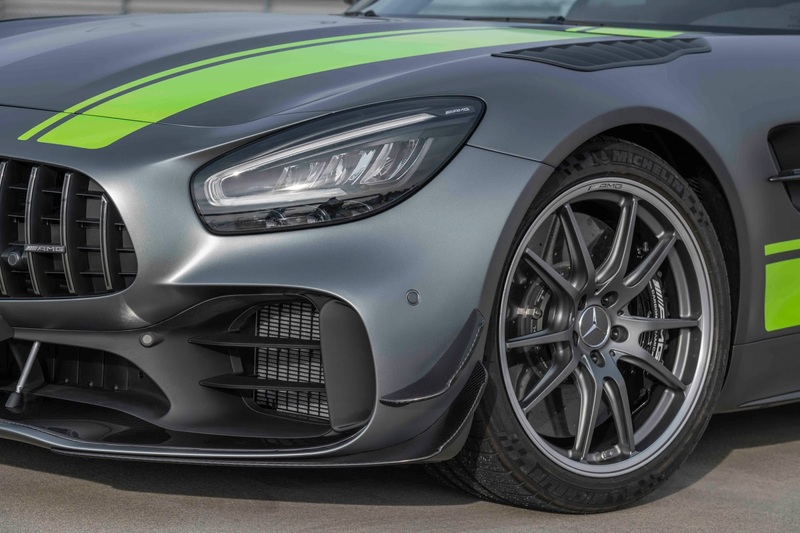 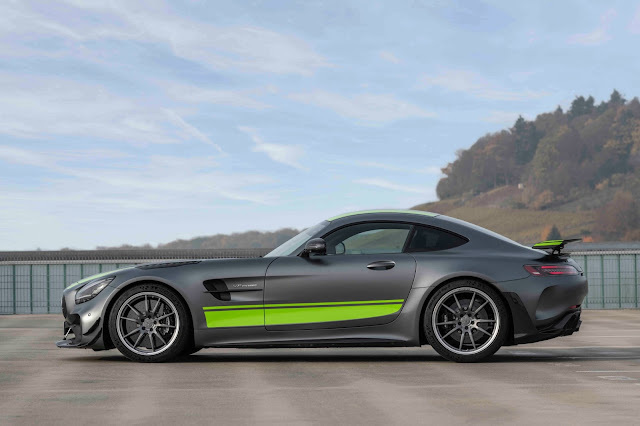 AMG GT3 and GT4, Mercedes-Benz introduces the new GT R Pro. 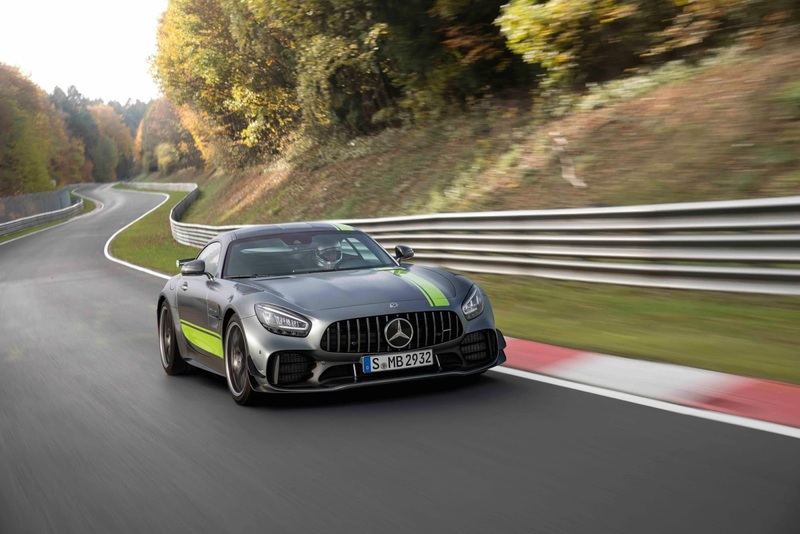 The new GT R Pro will boast a new AMG coil-over suspension that is ready for the track while a ceramic composite high-performance braking system offers massive stopping power for that 577 hp V8 engine. 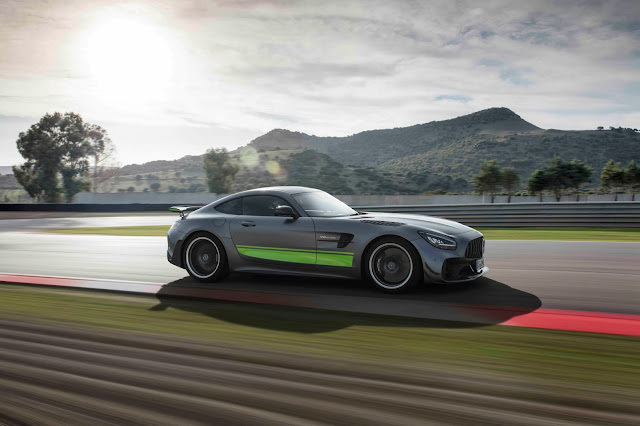 0-60 happens in 3.5 seconds and the GT R Pro will hit a top speed of 198 mph. 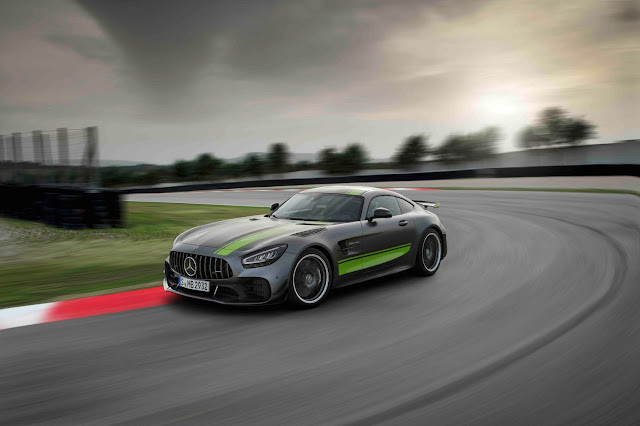 "The AMG GT embodies the core of the brand, "Driving Performance", in a unique way. 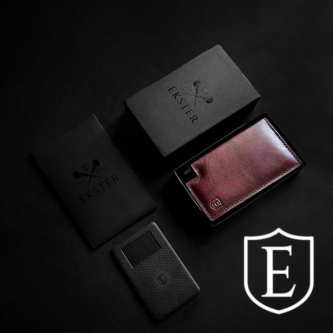 At its début four years ago, it not only turned the heads of customers and sports car enthusiasts, but also created new dimensions in the competitive environment. 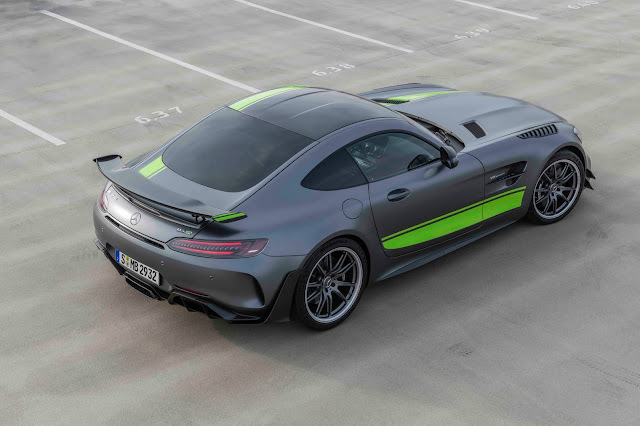 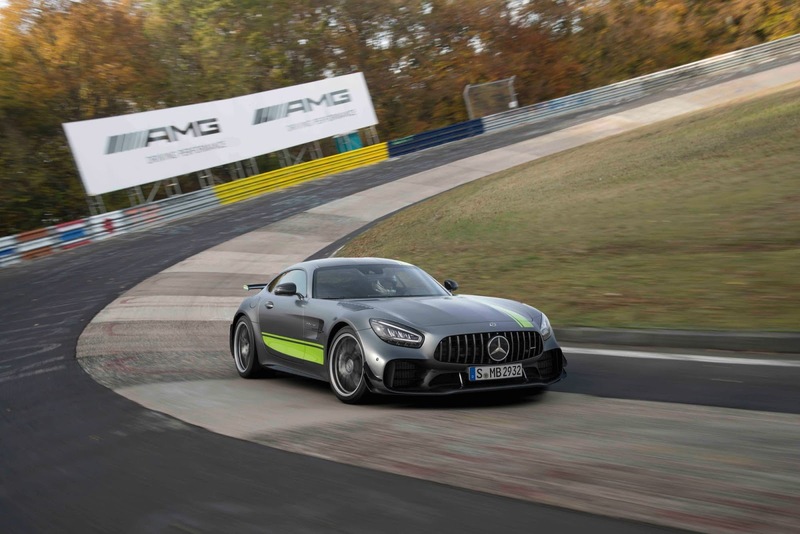 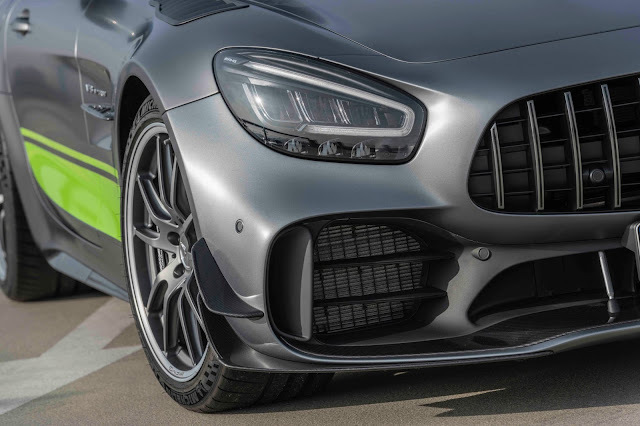 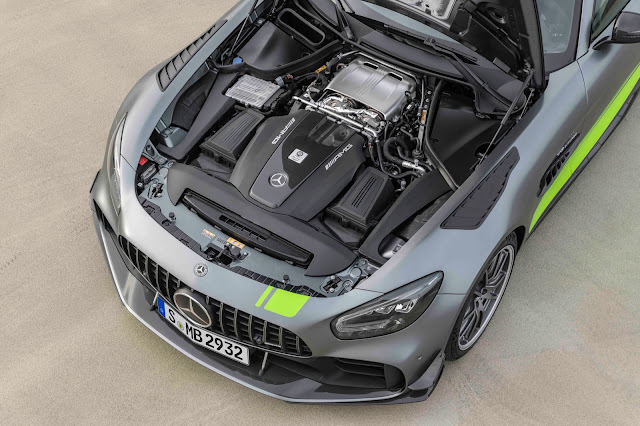 In order to continue this success story, we have now equipped it with numerous innovations from the AMG GT 4-Door Coupé and added a new limited-edition top-of-the-range model: No other production model of Mercedes-AMG presently is as close to motor racing as the new AMG GT R PRO. 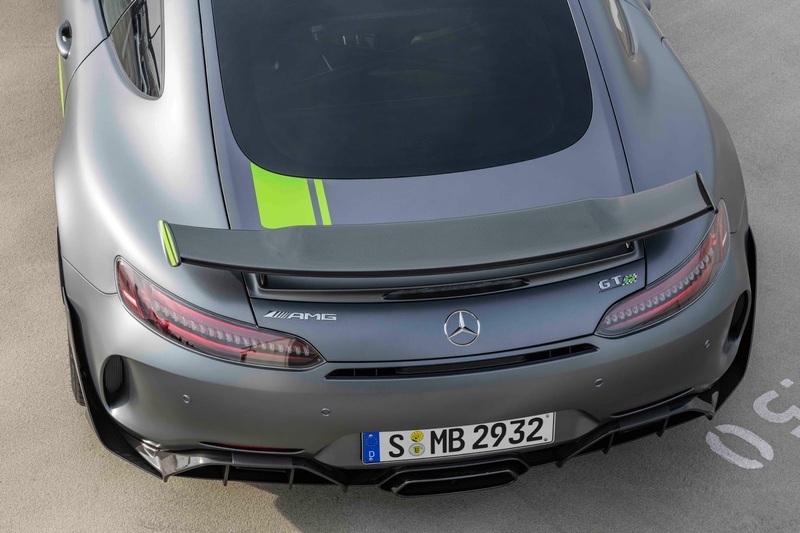 A lot of experience from our current GT3 and GT4 motorsport activities entered into its development.